ive been wondering for some time why halos wont reflect. is there a way to make them reflect? You could try EnvMaps (http://wiki.blender.org/index.php/Manual/Environment_Maps). halos and shadow buffers won’t reflect in RayMir surfaces or won’t be seen through transparent RayTransp materials. Halos especially are 2d effect applied in post-pro, so won’t be seen by the internal ray-tracers. As pointed out by BeBraw, only the scanline could see them -> use EnvMaps. halos and shadow buffers won’t reflect in RayMir surfaces or won’t be seen through transparent RayTransp materials. 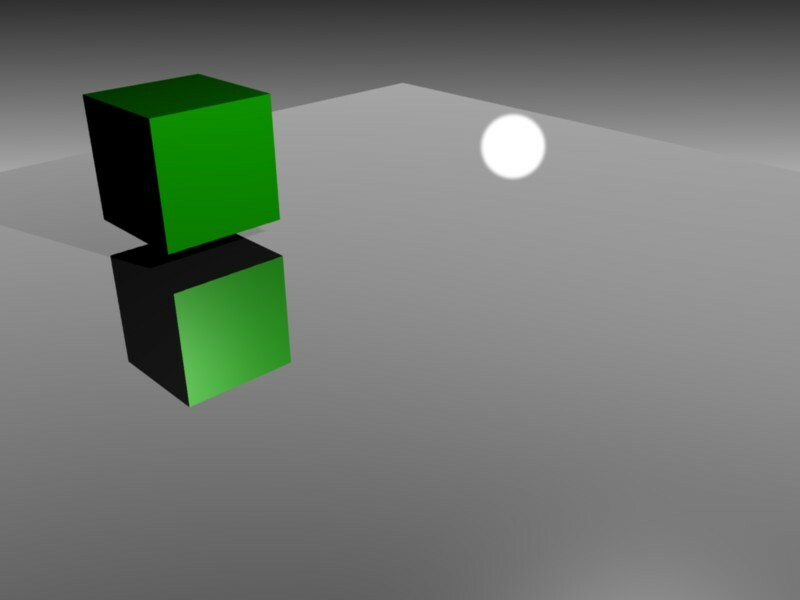 Halos won’t, but buffer shadows are most definitely seen by the raytracer.